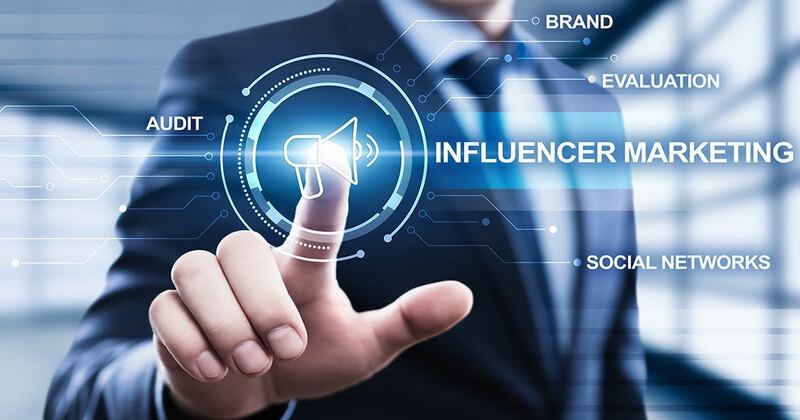 The idea of influencer marketing may have begun innocently and sincerely enough, but according to many it's turned into a business with highly questionable ethics. Among those questioning its effectiveness as a marketing tool - as well as its morality - is Gord Hotchkiss, president of Out of My Gord Consulting. In an opinion piece on Mediapost, he writes: "One of the results of our increasing rejection of advertising is that advertisers are becoming sneakier in presenting advertising that doesn't look like advertising. One example is native advertising. Another is influencer marketing.... I find native advertising mildly irritating. But I have bigger issues with influencer marketing." Why, you might ask (beyond the accusations of endorsements based on paydays, free products, and other dicey practices)? Citing an article in Mediakix predicting a $5 billion to $10 billion global influencer market by 2020, he says, "In a multibillion-dollar market, there are a lot of opportunities for everyone to make a quick buck." Trouble is, many influencers don't disclose they're getting paid, whether with free products or cash dollars. And for consumers increasingly turning to online reviews before making a purchase, it's getting harder to tell the true evangelists from the paid reviewers (hacks). "Am I the only one that finds this carrying the whiff of moral repugnance?" asks Hotchkiss. "If so, you might say, 'What's the harm?' The audience is obviously there. It works." So did Enron...for a while. Transparency is the problem for Hotchkiss, or as he says, lack of it. And he raises some interesting points. With traditional advertising he says, "at least it happens in a well-defined and well-lit marketplace. There is transparency into the fundamental exchange: consumer attention for dollars." However, he continues, "But when advertising attempts to present itself as something other than advertising, it slips from a black-and-white transaction to something lurking in the darkness....The whole point of influencer marketing is to make it appear that these people are genuine fans of these products, so much so that they can't help evangelizing them through their social media feeds." He calls BS on this last assertion: "Money is paid for each one of these 'genuine' tweets or posts. Big money. In some cases, hundreds of thousands of dollars. But that all happens out of sight and out of mind. It's hidden, and that makes it an easy target for abuse." Caveat emptor, y'all. There's more, which you can find in the full article MediaPost. The moral of this story? If you're considering working with an influencer to promote your products or services, at least consider the dark side in your deliberations.